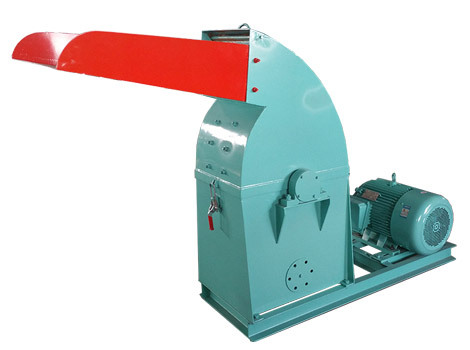 Rotary wood dryer, a kind of traditional drying machinery, is widely applied in industrial manufacture. Especially, it is a good option to dry biomass materials with high moisture in wood pellet process. 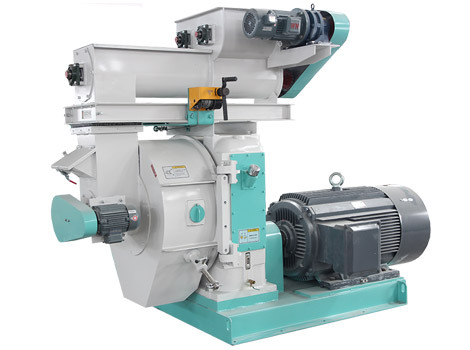 The rotary dryer machine provided by us is suitable for drying sawdust, wood shavings, wood chips, bagasse, alfalfa, straw and other materials. 1. The biomass materials can be dried quickly and evenly. 2. It is with higher efficiency but lower energy cost. 3. Moisture content can be adjusted according to client’s requirement. 4. It is resistant to higher temperature. This rotary dryer is mainly composed of stove, main body, air fan, cyclone, discharge device, pipeline and electric control cabinet. For this machine, the materials go in from one side of the dryer, and go out from the other side. 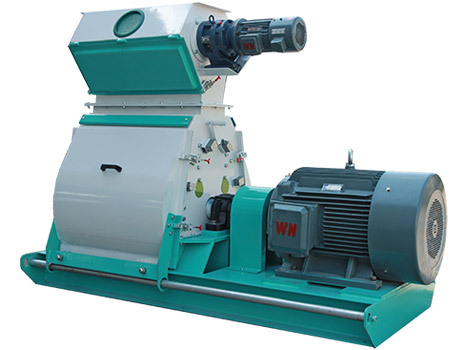 First, biomass materials with high water content are fed into the rotary cylinder. Then the hot air passes through the dryer to raise the inner temperature. The biomass materials absorb enough heat. Thus the materials are dried and the moisture is reduce so as to be suitable for briquettes and pellets producing. 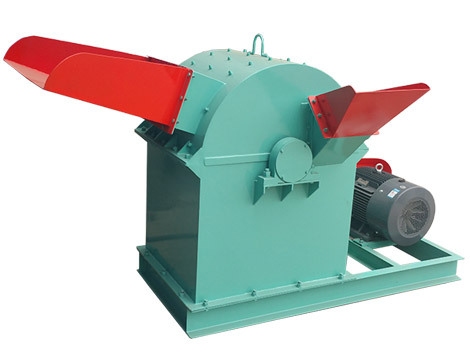 1.It can be used to dry materials such as sawdust, wood chips, rice husk, straw, grass, leaves, wood chips, etc. for making biomass pellets or briquettes. 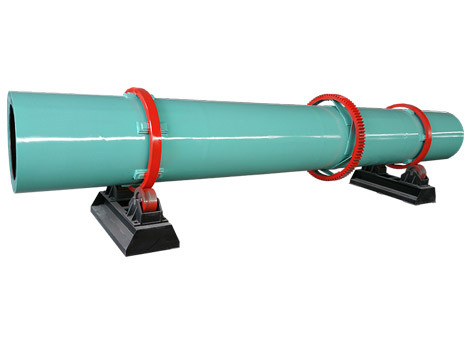 2.It can also be applied to dry ores, coal, metal powder, clay in chemical, metallurgical and other industries.